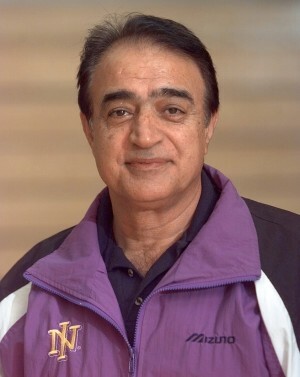 Iranian Iradge Ahrabi-Fard started his career in his native land, but rose to international prominence while coaching in the US. As a professor of physical education, he has helped link coaching with research. He has published numerous volleyball coaching related articles.